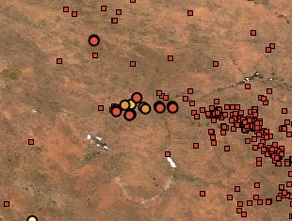 Providing fire information and supporting fire management across Australia. My FireWatch provides bush-fire information in a quickly accessible form for general public use. It is the result of a research collaboration between Landgate and Edith Cowan University. 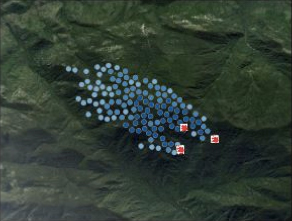 FireWatch Pro is designed for fire management agencies, and advanced users of fire related information and provides many additional datasets and advanced features. The earlier version is FireWatch Classic. 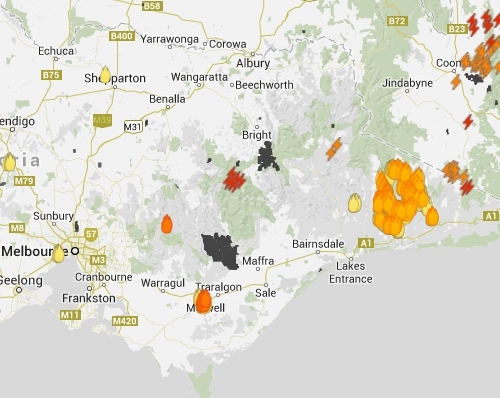 Aurora extends FireWatchPro to provide fire agencies with tools to map, monitor and simulate fire spreads across Australia. Aurora is a partnership between Landgate, the Department of Fire and Emergency Services and the University of Western Australia.